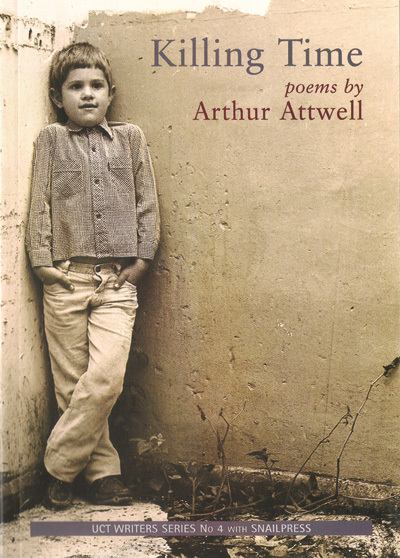 Whether describing the wonder and fright of a crab giving birth, a visit to the dentist, or an estuary full of bodies and shimmering birds, Arthur Attwell shows how the ghosts of our childhood, relationships, and the course of history continue to find and startle us. Arthur Attwell is a father, husband and publishing entrepreneur living in Cape Town, South Africa. Killing Time is his debut poetry collection. His poetry has been published in New Contrast (Cape Town), Carapace (Cape Town), and Magma (London) .